One minute you have 1,000 followers, and the next you’ve lost more than 10 followers overnight without even posting a single thing on Instagram. And, more importantly, how do you figure out who the culprits are? Don’t worry, we’ve got you covered as we dive into the most pressing questions you have about Instagram to demystify this mysterious platform and its pesky games. How Do You See Who Unfollowed You on Instagram? Obviously, you can check this manually, but that is incredibly time-consuming and a huge waste of time (who really wants to spend their time on Instagram tracking exact follower counts and specific users instead of posting Valencia-filtered pics of brunch?). This is a nightmare on a platform like Instagram where follower numbers fluctuate practically by the hour. You’re much better off using a dedicated app for this, although it’s worth noting that Instagram has cracked down hard on its API for privacy reasons. As a result, a lot of third-party unfollower apps are now limited in what they can and can’t report, but there are a few tools that can still help you out… Which brings us to the next question. What’s the Best Instagram Unfollow App? There are literally hundreds of Instagram unfollow apps out there that will help you track who’s said sayonara to seeing your posts. 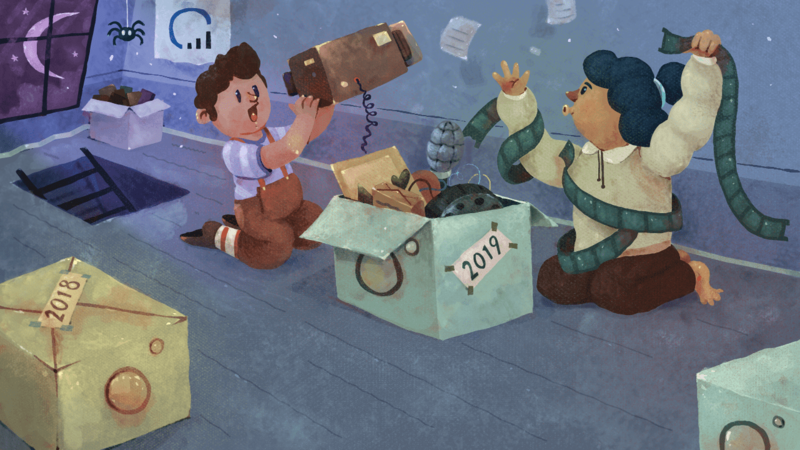 Do a quick Google search and you’ll be inundated with options for apps that are all-singing and all-dancing, giving you the chance to dig really deep into your following and pick out who’s legit and who’s not. 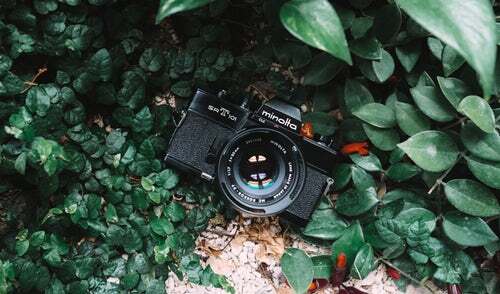 You might want to start by trying something like InstaFollow, which is a tool solely dedicated to helping you stay on top of your following. 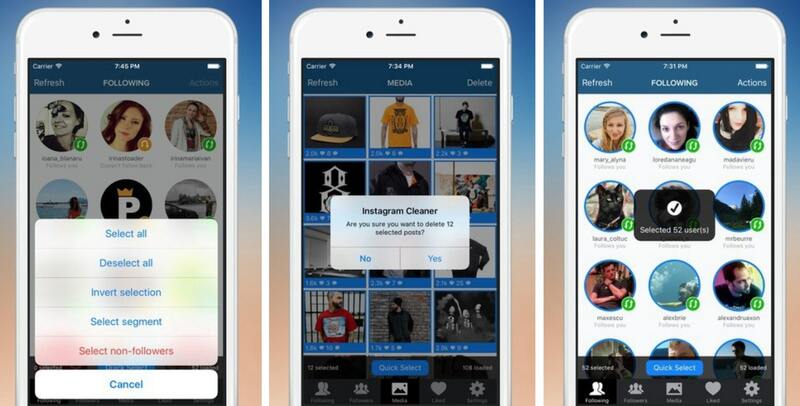 Cleaner for Instagram is free with a limited feature set. If you are serious about performing an “Instagram Cleanse” and don’t have all the time in the world, then we recommend upgrading for $8 once you’ve decided that you like the App. How Do I Unfollow Everyone on Instagram? Despite all the follow-unfollow shenanigans that go on on Instagram, the app is pretty serious about cracking down on people who blanket follow (or unfollow). As a result, there’s no definitive way to unfollow everyone at once. In fact, if you try and unfollow a large number of accounts in a short space of time, you’ll probably get yourself a temporary ban. Ouch. The easiest workaround is to download an Instagram “cleaner” app that can sift through your followers and delete any that are inactive or spam accounts. How Do I Find Out Who’s Not Following Me Back on Instagram? Knowing that someone you follow is following you back on Instagram is a nice feeling. Reciprocity is still important even in the digital age, and knowing that someone is digging you as much as you’re digging them is a great ego boost. There’s a really long-winded way of finding out who doesn’t follow you back on Instagram, and that’s manually going to their profile, clicking on their “follower” count and typing in your username. If the results come back “no users found”, you’re not in luck. Is There a Limit to How Many People You Can Unfollow in a Day? You got excited when you first installed Instagram and followed every single account you came across. Now your feed is full of stuff you’re not interested in and it’s stressing you out. For new accounts that have only been active a couple of months, the Instagram unfollow limit (and follow limit) is capped at around 20 users an hour and a maximum of 100-200 users a day. After using the platform for more than a couple of months, the limit is increased to 1500-2000 users per day – but be wary, Instagram is always on the lookout for spammers and will happily slap a temporary ban on you if it thinks you’re following and unfollowing too often. What Happens When You Follow and Unfollow Too Fast on Instagram? Instagram will rate-limit the activity on your account. So you might be prevented from following anyone new (or unfollowing) for a certain period of time. If this is your first “offense” usually the temporary block will only last for an hour or so. Sometimes it may last 24 hours or longer. Simply go to their account and click the “unfollow” button. Ta-da, you’ve unfollowed them. Once you’ve done this successfully, their profile will say “Follow” instead of “Following.” The person won’t be notified when you unfollow them, so you don’t have to worry about that. How Do I Make Someone Unfollow Me on Instagram? If you’re trying to figure out how to make someone unfollow you on Instagram, you’re slightly out of luck. You can’t really make someone unfollow you, but you can block them from seeing your feed which is the next best thing. Can You Unfollow Someone On Instagram Without Blocking Them? Absolutely! You don’t have to dramatically block someone if you no longer want to see their feed. Instead, just go to their profile and click “unfollow”. Do People Get a Notification When You Unfollow them on Instagram? The answer to this is the a resounding no — just imagine how many notifications you’d be getting on a daily basis. Even blocking someone doesn’t send a notification. There is one exception though. If someone is using an app to track who unfollowed them (like InstaFollow) then they might receive a notification from that app. How Do You Unfollow Someone on Instagram Without Them Knowing? Because Instagram doesn’t send users a notification when someone unfollows them, it’s pretty easy to unfollow an account without them ever finding out (unless, of course, they use an app or regularly scroll through their list of followers to check you’re still there). It’s a simple case of unfollowing by going to the user’s account and clicking the little picture of the person with the tick next to it just below their profile image. What’s the Difference Between Muting Someone on Instagram and Unfollowing Them? 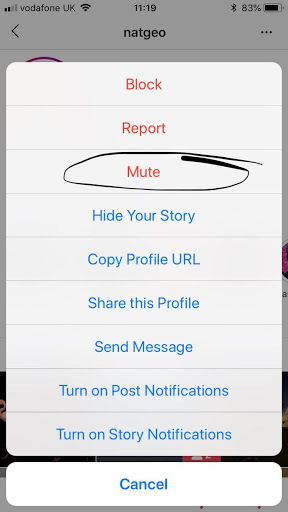 In Spring, Instagram rolled out the Mute feature, which means you can mute someone’s posts without having to unfollow them. When you unfollow someone you no longer have access to their images if it’s a private account and their posts will never show up in your feed again. On the other hand, when you mute someone’s account, their pictures, and Stories disappear from your feed, but you can still access their profile, receive DMs from them, and get notifications if they tag you in something. To mute an account, simply go to the user’s profile you want to silence, hit the three dots in the top right-hand corner, and click “mute”. You’ll be given the option to mute just their photos, just their Stories, or both. What Are Ghost Followers on Instagram? Ghost followers on Instagram are lurkers that don’t fill out their accounts or engage in posting pictures or Stories. Instead, they use their sparse profile to check out other accounts and watch other’s Stories. 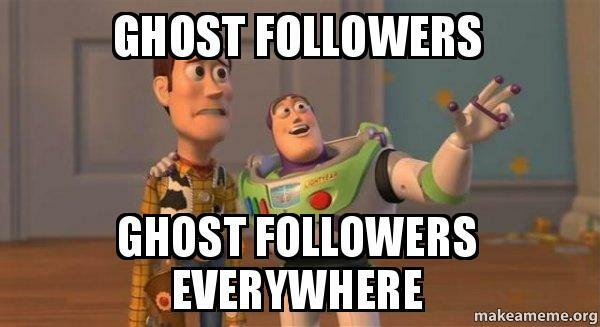 Though it sounds a little weird, ghost followers aren’t a major issue. Despite not engaging with you, they are still included in your follower count (and, if you’re on a mission to get to 1k followers, every little bit helps). However, if you’re looking for high levels of engagement on your account, ghost followers can make your follower to engagement ratio wonky. Having a high number of ghost followers drastically reduces your engagement rate which can spell disaster for people who rely on having high numbers in that area. How Do You Unfollow Ghost Followers On Instagram? You don’t have to get the Ghostbusters in if you want to delete ghost followers. Instead, there are two ways you can clean up your account so that engagement levels soar. 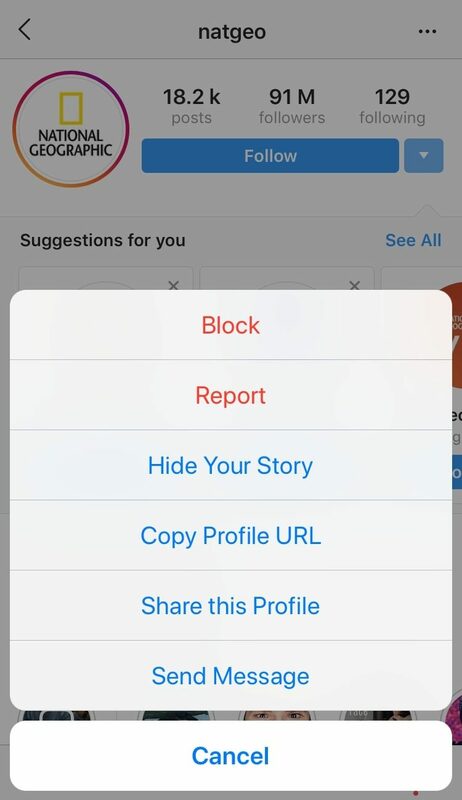 Firstly, you can manually block ghost followers by going through your follower list and checking that your followers have full profiles and have posted on Instagram. Obviously, this is only doable if you don’t have thousands of followers. There’s got to be another way then! There are a handful of “Instagram cleaning tools” designed to get rid of any ghosts that are lurking in your follower list. To be honest, we haven’t tried them, so we can’t recommend any. If you ask us, they look pretty sketch and probably aren’t worth the risk. Should You Remove Ghost Followers on Instagram? Unless you’re an advanced top 0.1% Instagram marketer, we really don’t think you should worry about ghost followers. First, they are almost impossible to get rid of. We haven’t found a good, easy solution for cleaning up your follower list. I’m sure that someone out there has though, so please let us know in the comments if you know of something! Some folks think that if they have a low engagement rate that Instagram is less likely to show their pictures on other people’s feed—not true! The Instagram algorithm determines what content to show people on an individual relationship basis. So even though @sleepykevin22222 follows you and never engages, that has no impact on your other followers’ feeds. It’s human nature to want to know every little thing about Instagram (no? Just us? ), and the mysterious world of unfollowers is a hot topic for anyone who’s even a tiny bit Insta-obsessed. 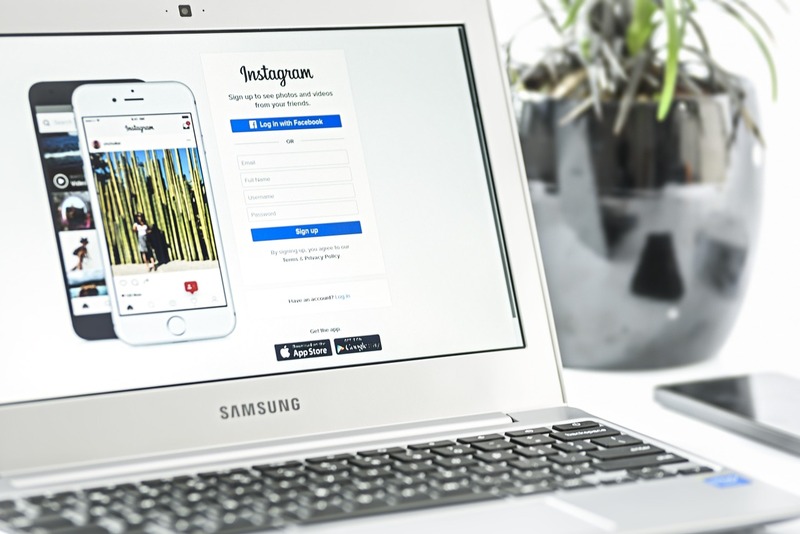 Now you know how to unfollow someone on Instagram, what tools can help you out, and what exactly a ghost follower is, you’re one step closer to mastering everything there is to know about Instagram. 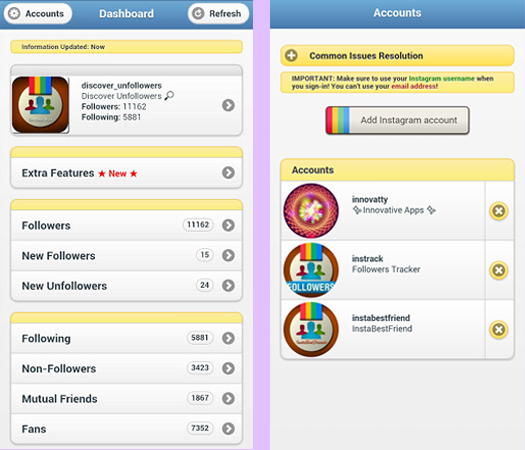 Do you have any other questions related to IG Unfollowers? Ask away in the comments.